Music Inspired by the Film More Than a Game brings together an A-list line up of stellar artists. Mary J. Blige's "Stronger" is the first song to be released and is a heartfelt richly textured ballad that embodies the emotions that are revealed throughout this amazing film. Music Inspired by the Film More Than a Game, releasing September 29th, delivers dynamic iconic songs that reinforce the messages of strength, loyalty and friendship that is exemplified in film. It also boasts the debut single from one of today's most sought after songwriters, Ester Dean (Mary J Blige, Pussycat Dolls, Keri Hilson). 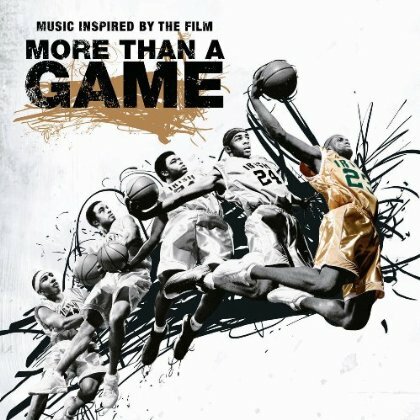 Music Inspired by the Film More Than a Game will be released on Harvey Mason Music/Zone 4/Interscope Records.